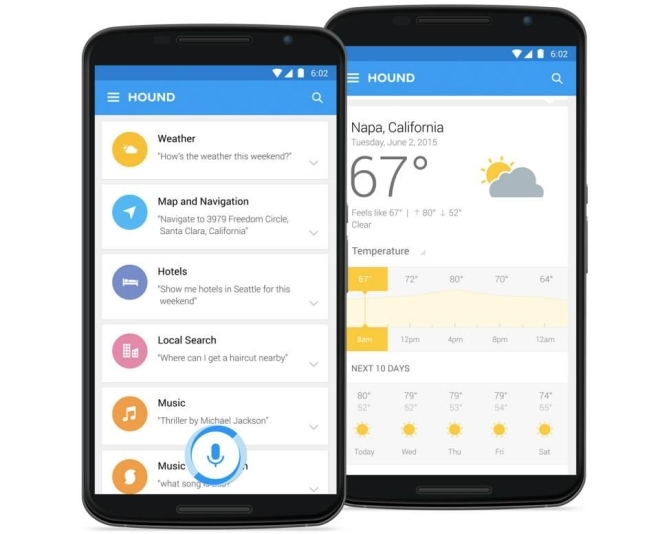 Hound is a new search app for iOS and Android that makes Siri and Google Now pale in comparison. Made by the same people who made SoundHound, Hound can understand and process complex questions and immediately present the answers. The app asks and understands context sensitive questions and can answer multiple questions at the same time. The app is still a work in progress but a beta is available for Android (invite-only), with the iOS version arriving later. Slack is a team communication application that facilitates group members of an organization to have a conversation together within the company group and have multiple groups and chats with other members, while allowing full support for uploading files and documents. The app has been redesigned from the ground up on both iOS and Android and although it looks similar on iOS the Android version now gets proper Material Design. Both apps also have new features and improved performance. 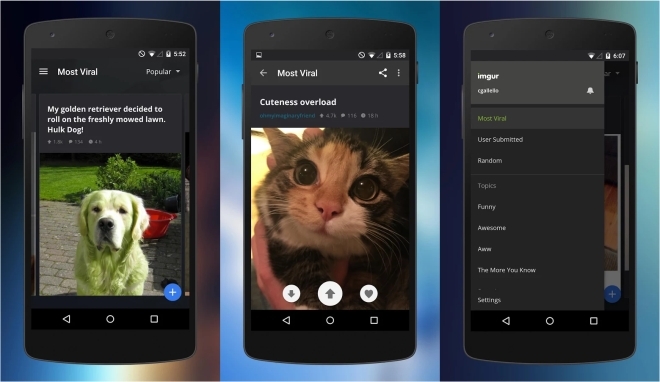 Popular image uploading service and the biggest collection of memes and cat pictures on the Internet – Imgur – has released an updated version of its Android app. The previous app was mostly a wrapper for the mobile site but the new app is completely redesigned and native. 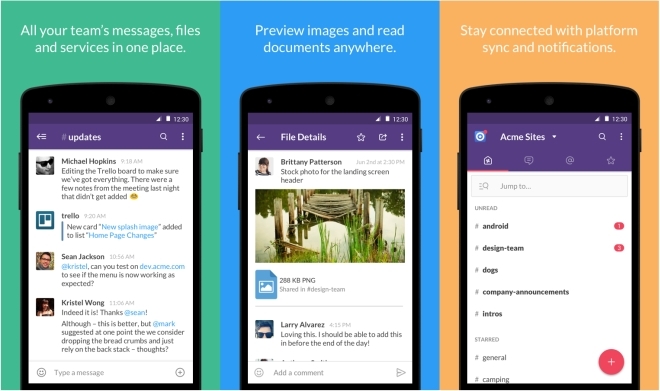 It’s essentially the same app that was released on iOS a few months back and looks pretty much identical. Contrary to what the name might suggest, there is no actual boat building here. 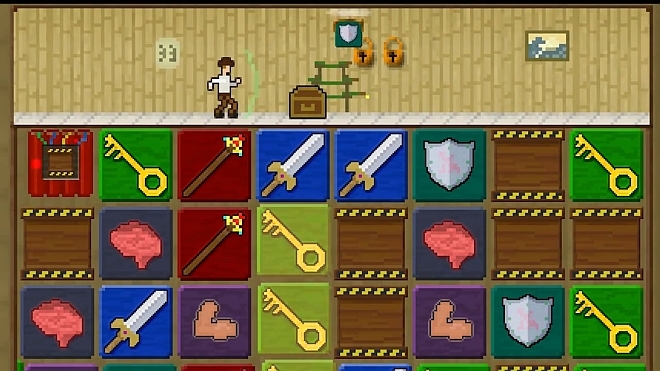 You Must Build A Boat is mostly a three tile matching game but based on how you match the tiles other actions are performed in the game, causing you to progress and automatically build your boat. The game is the successor to 10000000 and features retro graphics and some fun gameplay that should keep you busy for a while. 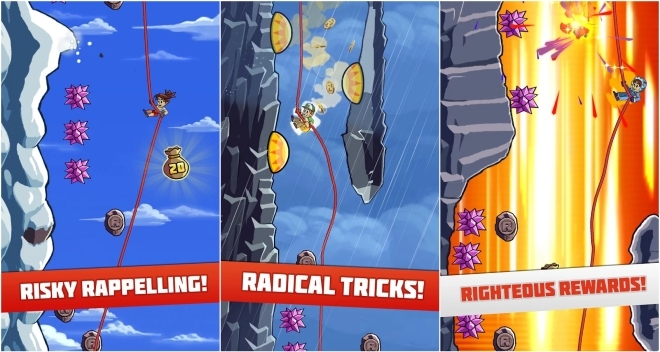 Made by the developers of Jetpack Joyride, Radical Rappelling has you rappelling down a mountain side escaping the molten lava and avoiding the obstacles as you go down and collect the coins. Essentially an endless runner game and about as addictive. 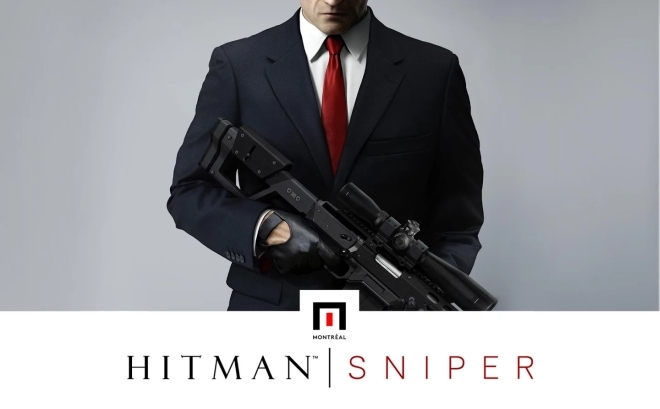 If you ever enjoyed the sniping section in video games then this should be right up your alley, as sniping is all you do in this game. 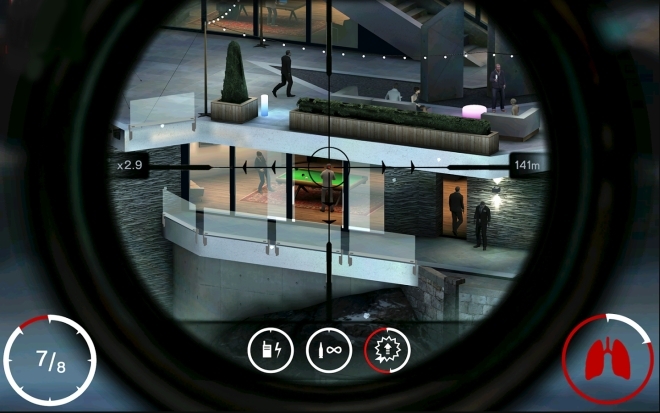 You play as Agent 47, assassinating targets from a distance with his sniper rifle. There are over 150 missions to play and although the game eventually gets repetitive it’s still decent amount of fun and worth a shot. This probably won’t be useful to 99% of you out there. 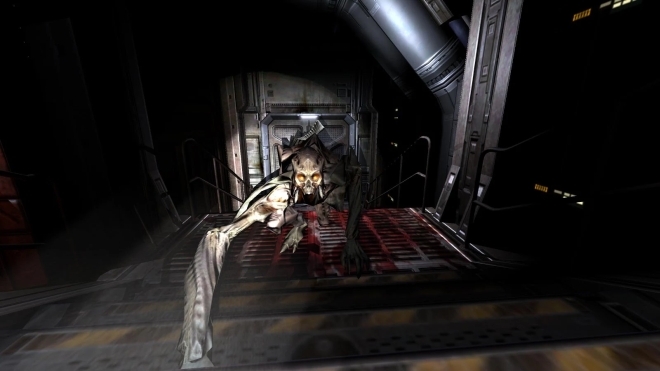 NVIDIA has released the remastered version of Doom 3, along with Doom II and the original Doom in a title called Doom 3: BFG Edition on Android. The reason it won’t be useful to 99% of you is because it only works on the Shield Tablet and the Shield Android TV console. If you happen to be part of the 1%, for $10 you get three entire game and a whole lot of nostalgia for your money.